The ULTIMODE PC-555D patch cord consists of two 1.5-meter long single-mode cables terminated on both sides with LC connectors. 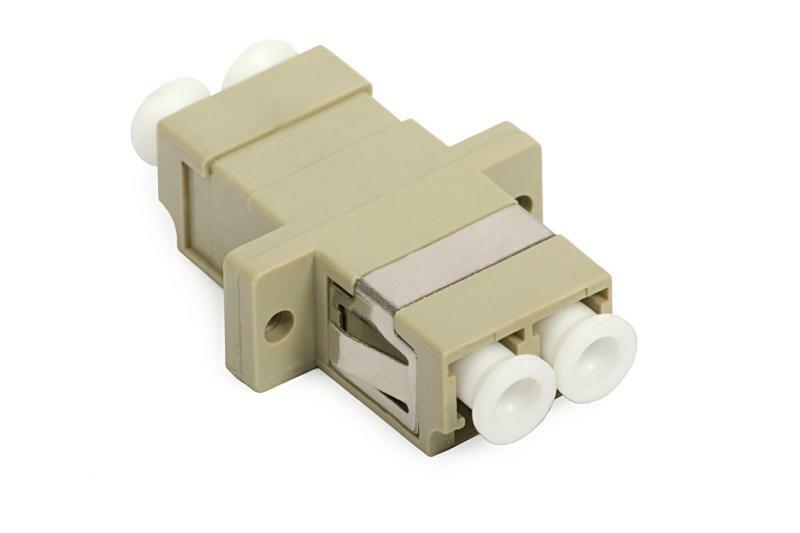 LC connectors feature easy installation and provide possibility of using high-density optical ports. ULTIMODE patch cords are characterized by low attenuation and back reflection (reflectance). They use highest quality ferrules. Each patchcord passes individual quality control (inspection of surfaces and measurement of transmission parameters - insertion and return loss). 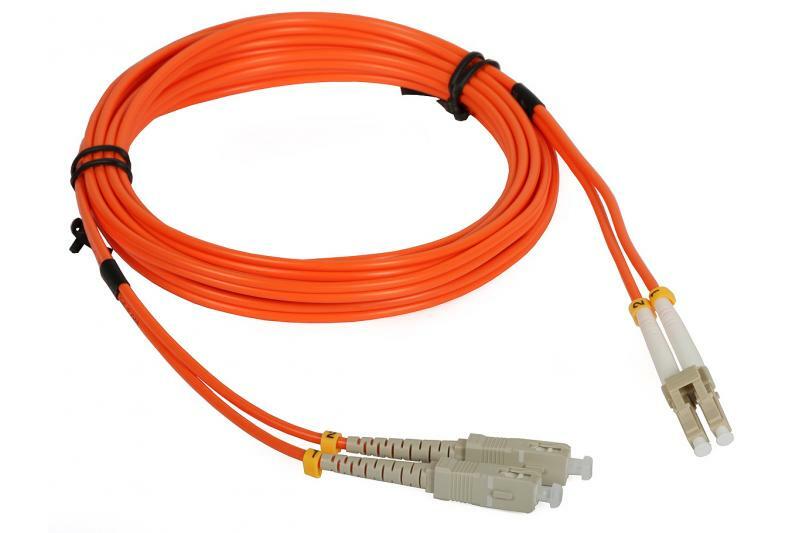 The single-mode optical fiber with low water peak used in the patch cords is compliant with ITU-T G.652.D standard. 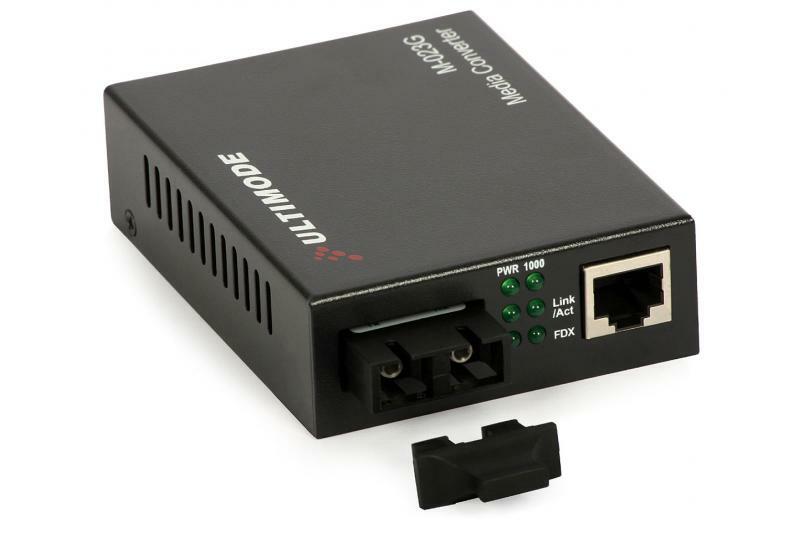 It provides full compatibility and ability to perform quality splices with existing fiber-optic networks. The average attenuation of the fiber is about 0.4 dB/km for 1310 nm, and 0.25 dB/km for 1550 nm. 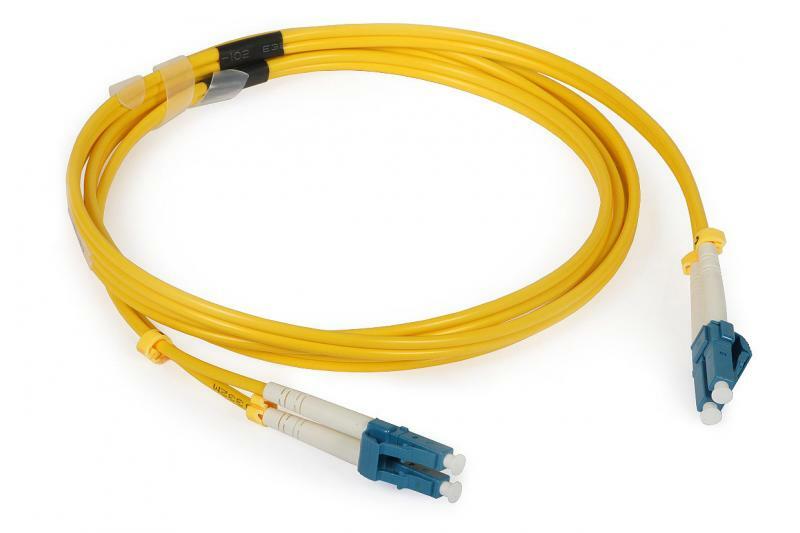 The optical fiber is reinforced by aramid fibers (Kevlar) and covered with PVC sheath. 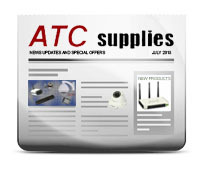 The optical fibers compliant with ITU-T G.652.D are now among the best standard single-mode fibers on the market. Before introduction of the G.652.D recommendations, optical systems could use one of the three transmission windows with lower attenuation (I: 850 nm, II: 1310 nm, III: 1550 nm). Systems based on optical fibers with low water peak can work in the whole band from 1280 nm to 1650 nm.